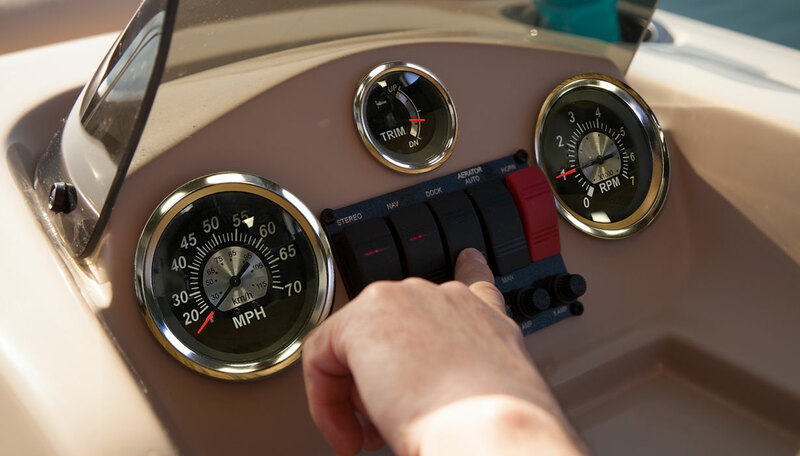 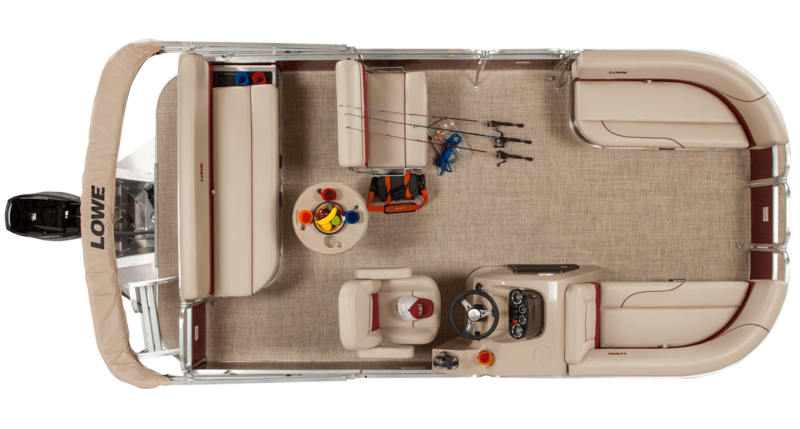 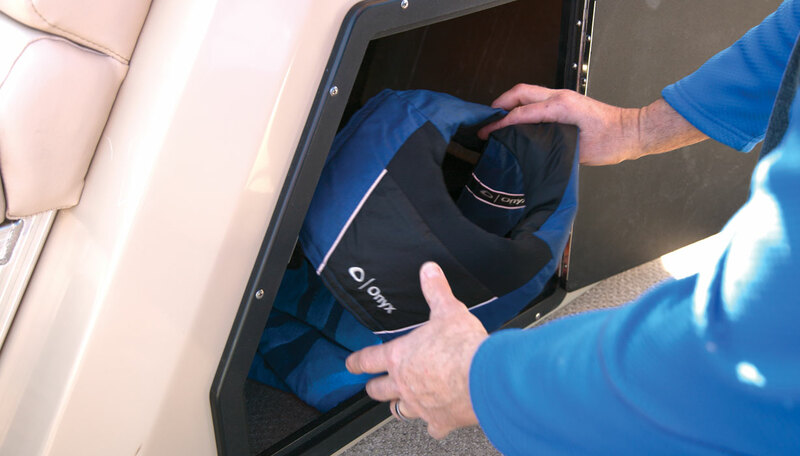 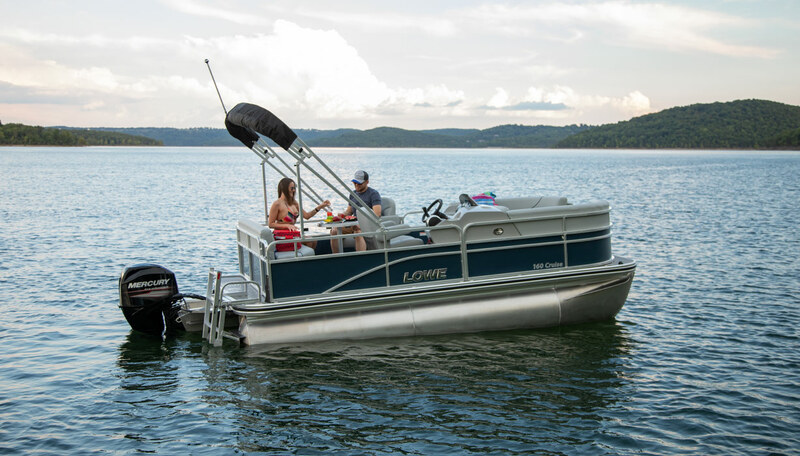 Comfort and convenience make every outing fun and easy in the Ultra Cruise 160. 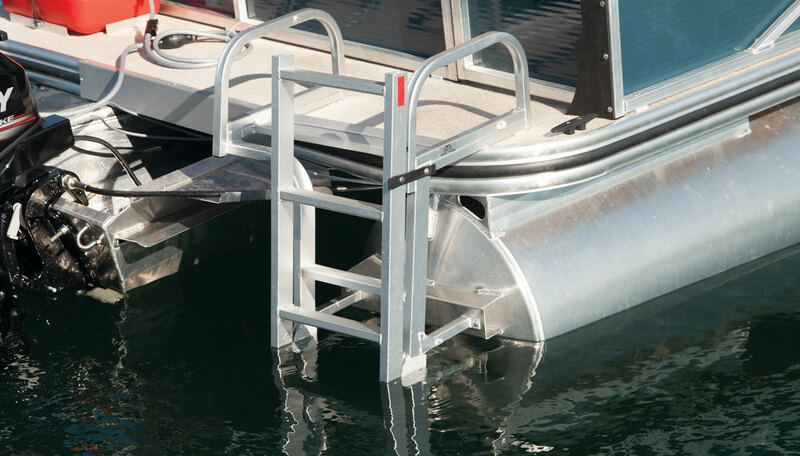 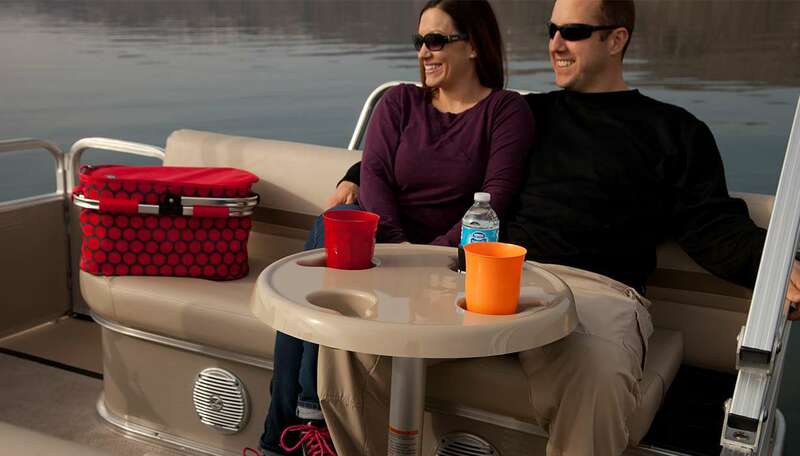 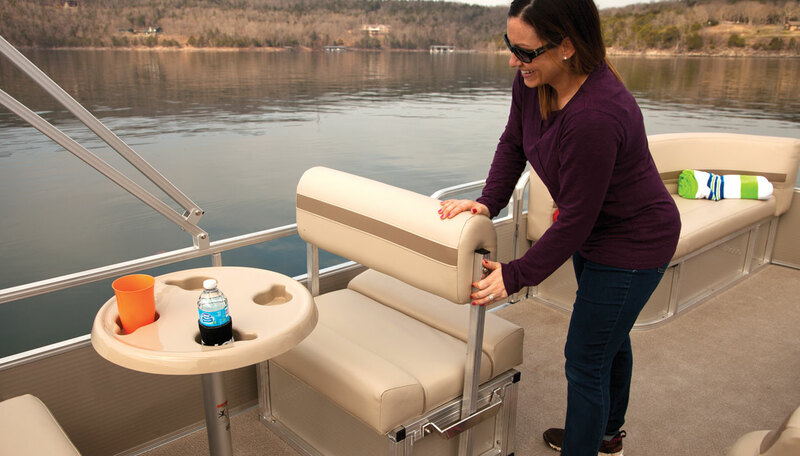 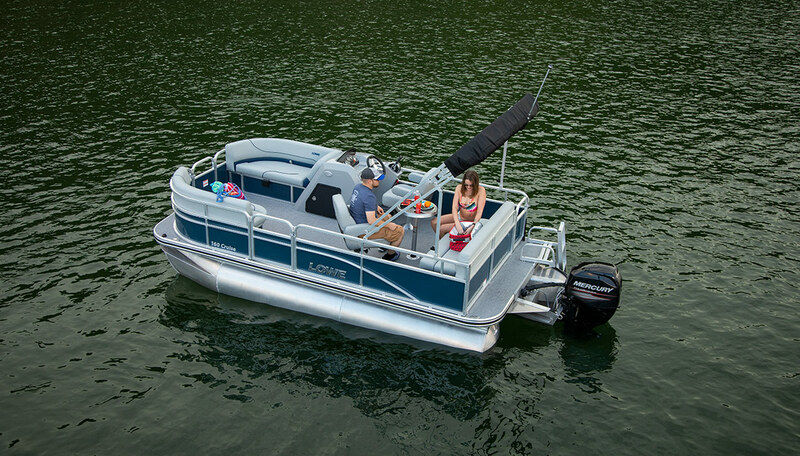 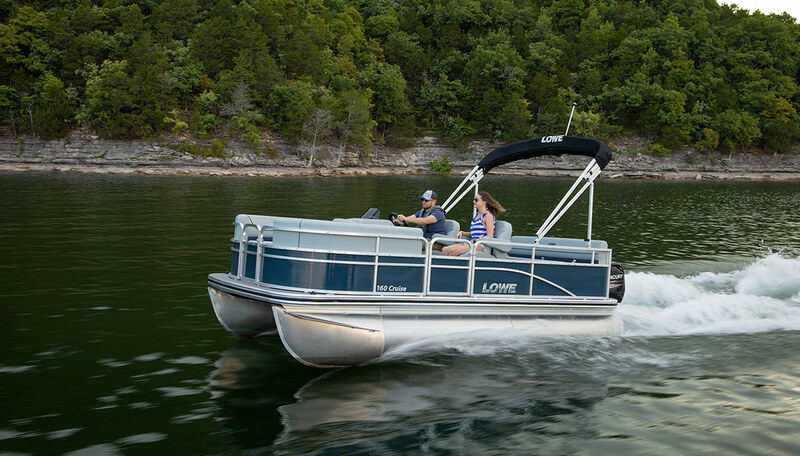 Enjoy quality Lowe pontooning at an unbeatable value with this accessible new model, and treat your family and friends to the best of the water. 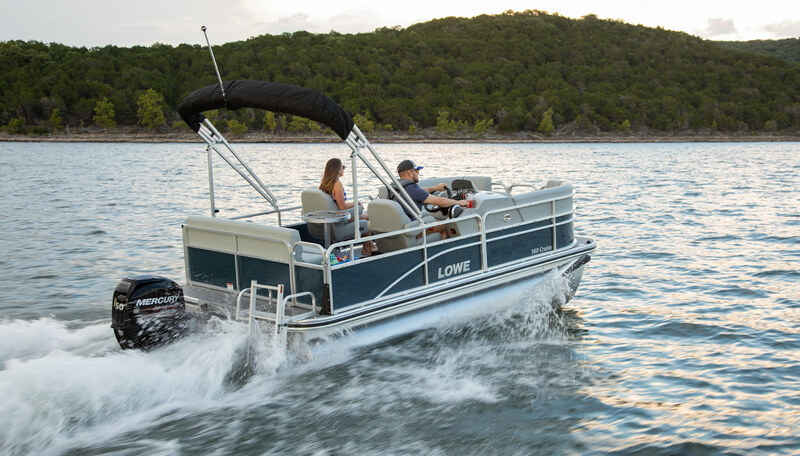 Proven Lowe construction means lasting durability, and proven Lowe design means spacious seating, smart amenities and great style. 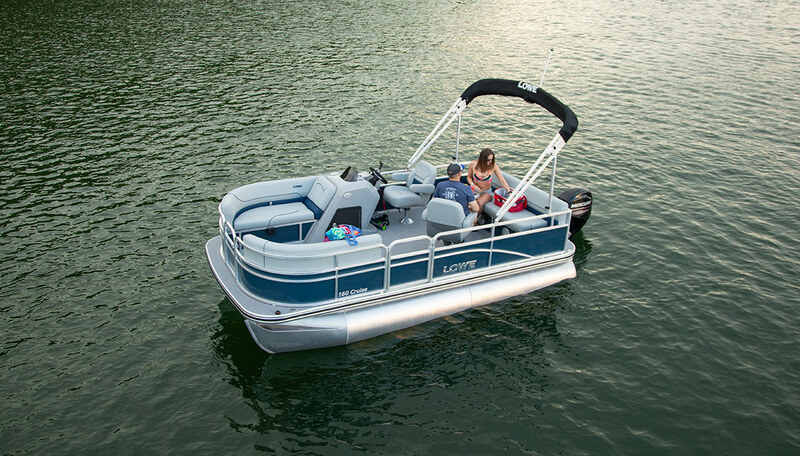 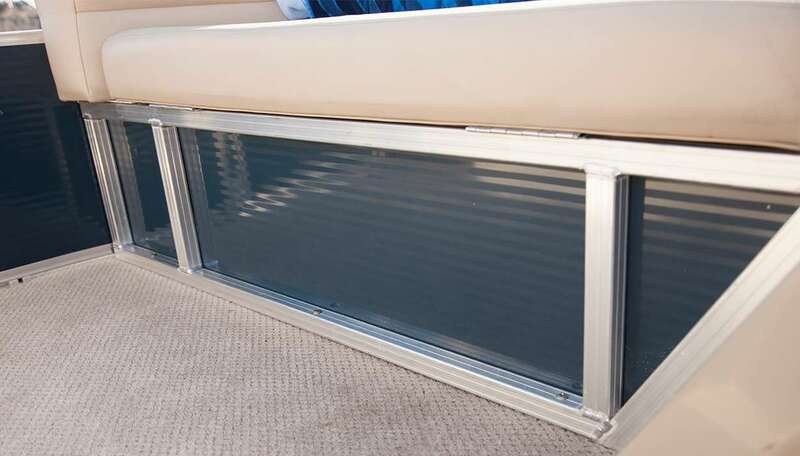 * Nationally Advertised Price includes Instant Savings rebate. 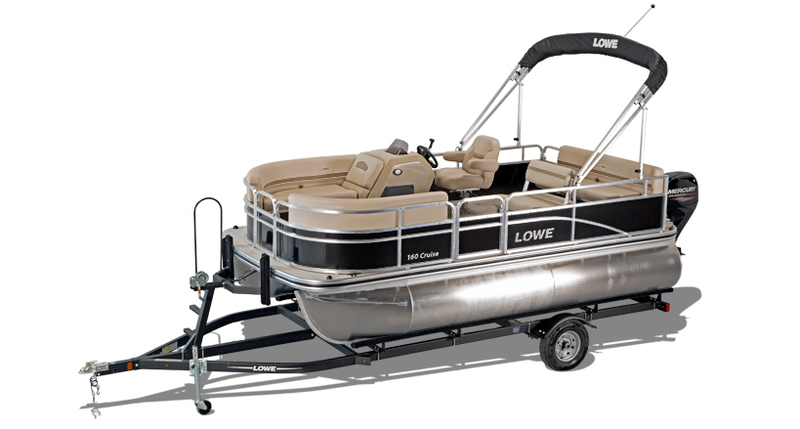 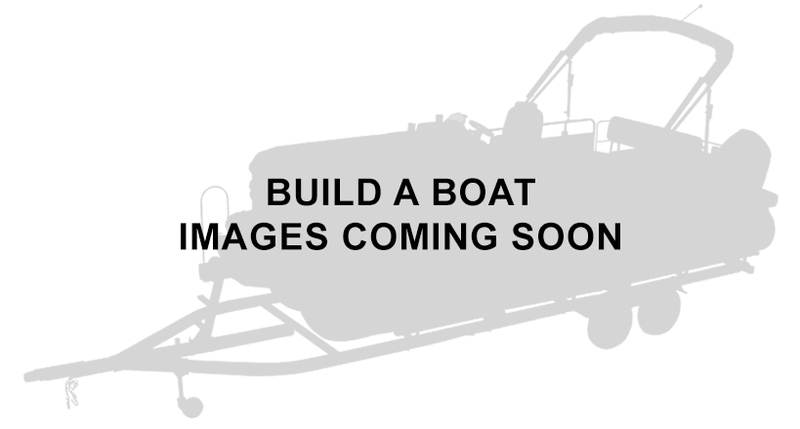 Includes boat and motor. 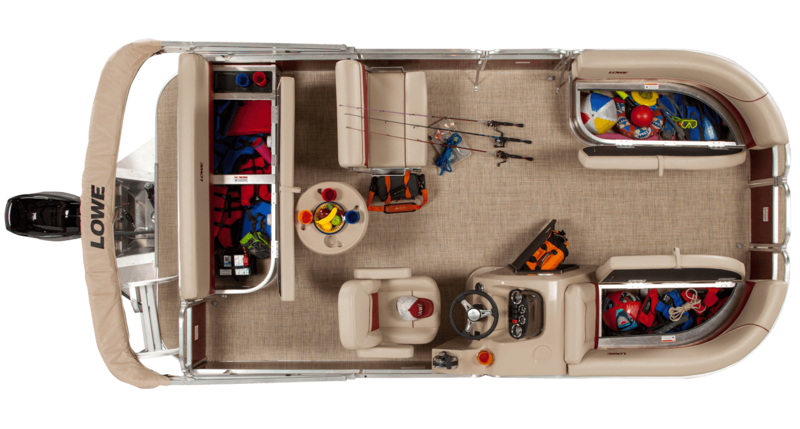 Dealer freight, prep, & tax additional.